In the recent hours, Google has launched a new update of Wear OS, this is version 2.3 of the operating system designed by the Mountain View giant to take full advantage of the potential of wearable devices. The update in question is available globally for all supported smartwatches and wearable devices. Among the new features introduced by the update we find the update of Home App from version 2.20 to 2.21, by virtue of which are introduced some graphic changes to the main screen. 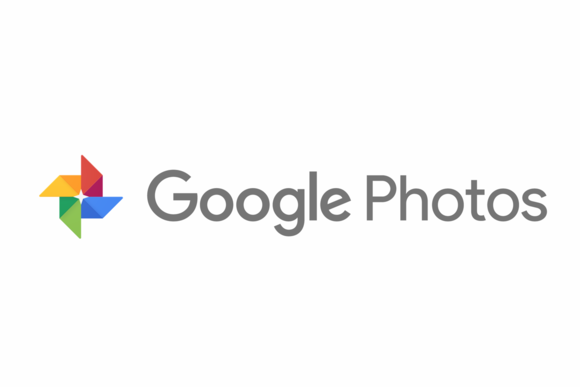 There are no Google Play Services or security patch updates involved at all and this suggests that it could be an update released to solve some of the bugs found in previous releases. 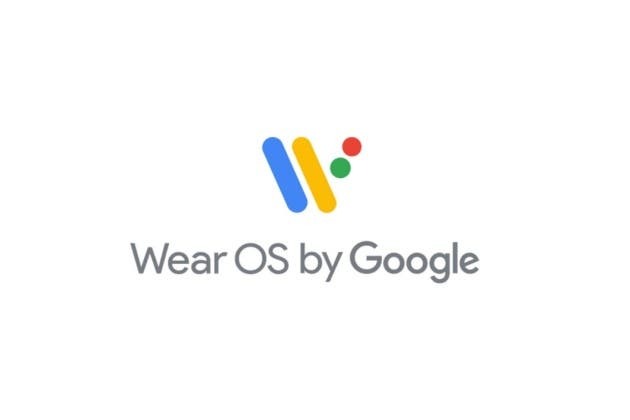 To update your smartwatch to Wear OS 2.3, just visit the Google Play Store on your connected smartphone and download the latest version of the Wear OS app. In time, the update will automatically get pushed to your wearable. It is worth to mention that a few days ago, IDC data show that global smart wearables shipments are expected to reach 125 million units in 2018, an increase of 8.5% over 2017. They also estimate that in the next five years, smartwatches will continue to grow, and smartbands will almost remain unchanged.